Photo source: David Schroeter. Some rights reserved. 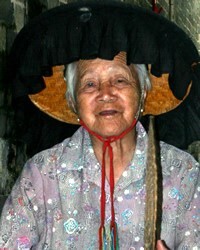 Although considered part of the Han Chinese nationality, the Hakka on Hainan Island speak their own unique language that is unintelligible to speakers of Hainanese Chinese. It is also reported to be distinct from other Hakka varieties in China. It is believed that Hakka communities first migrated to Hainan Island in the aftermath of the Hakka- Cantonese wars in the 1860s. The Hakka were encouraged to migrate to vacant areas by the government. After the Songtao Reservoir was constructed in the 1970s, the Hakka moved to its northern bank and built new communities. Before that time they had lived scattered across various parts of Hainan. "There is evidence that almost as early as 900 AD, wandering farm laborers came by the north and northeastern routes out of Fujian and southern Jiangxi into Guangdong to work for the indolent natives. A census taken of the population of Moichu in the year 976 AD lists 367 such 'guests' and 1,210 'native' residents. 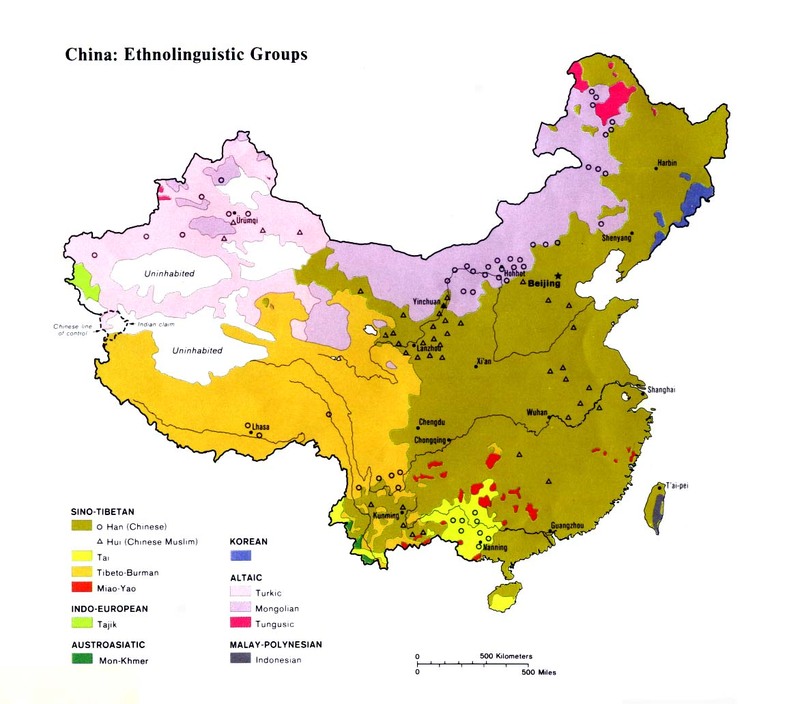 A hundred years later the census shows the number of Hakka to have increased to 6,558, while the natives numbered 5,824." Some believe the Hakka to have originally been a cross between Chinese soldiers and Ikia women. "They adopted most of the Chinese customs, mingled with the natives, and being bold and enterprising, succeeded in supplanting them." The Hakka of Hainan Island practice traditional Chinese religions, especially Daoism and elements of Buddhism. Most of the younger generation are atheists. Without a church or a gospel witness, the Hakka of Hainan Island are a relatively untouched people group. In recent years a powerful churchplanting movement among the Hainanese has resulted in more than 550 house churches being formed throughout the island, but this movement has yet to spread to the area inhabited by the Hakka. The Hakka Jesus film and Hakka gospel broadcasts are available, but the Hakka on Hainan Island cannot understand them. Because their language is distinct, the Hakka Bible is also of no practical use to them. View Hakka, Hainan Island in all countries. Location in Country: The Hakka of Hainan Island - who speak a language unintelligible with the Hakka on the Chinese Mainland - total approximately 2,000 people in four villages. They live near the man-made Songtao Reservoir in Danzhao County, in the northwestern part of Hainan Island. 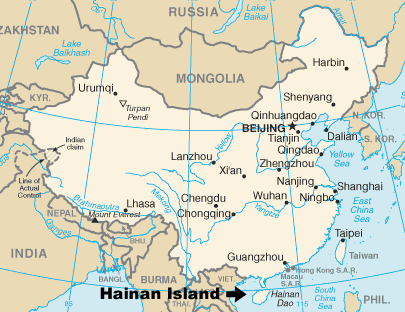 Hainan was considered part of Guangdong Province until 1988, when it was granted status as a separate province.